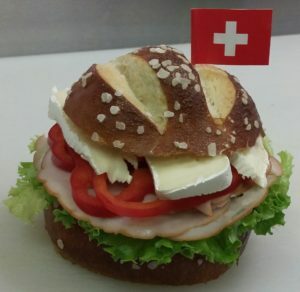 Swiss 2 Go is a Cafe that makes delectable Swiss Sandwiches & More! 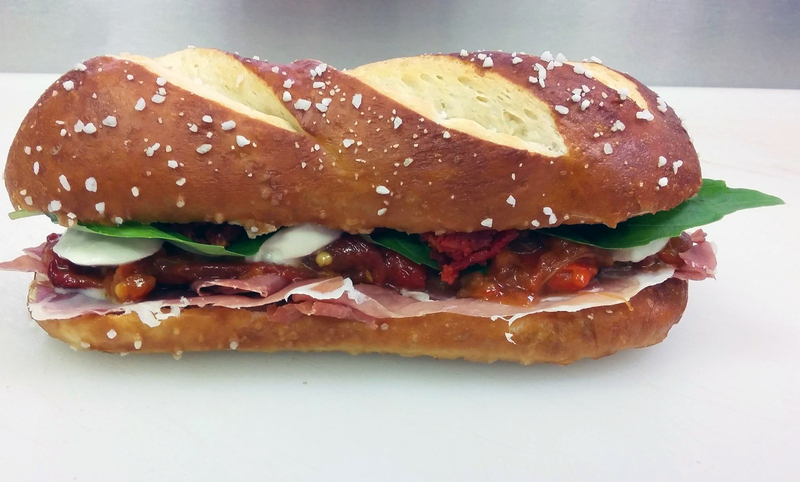 We are pleased to offer you a variety of delicious Swiss Sandwiches that are made from scratch. We offer a variety of cold food platters and an array of freshly baked goods that taste like home! 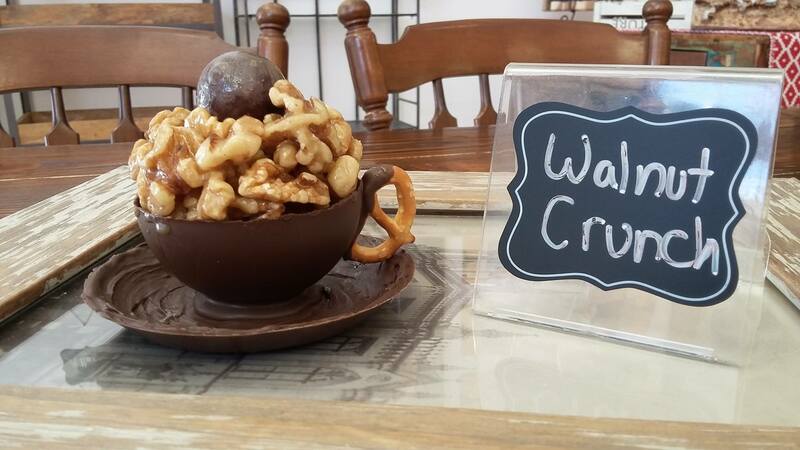 Our little cafe is proud to serve you fresh soups, sandwiches, and hand-made desserts all crafted in store. All of our tasty creations are lovingly made by the owner herself, and it pains us to have new customers come in with expectations that we are like any other food production. 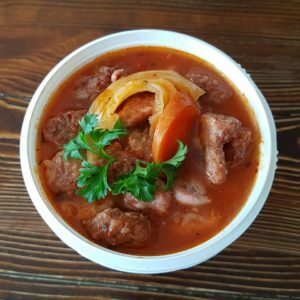 Our food has this unique quality and flavor because it is all made from scratch and mostly sourced/handpicked locally by Drita. The new attention we are receiving from Bring Me followers has been wonderful but also shocking as we have received some less than friendly comments in regards to our limited supplies. We would rather make a handful of quality products than sacrifice this for the sake of quantity. We appreciate the love and support from our long-time community supporters and current new Swiss 2 go fans! If you are interested in ordering Cheesecakes or any other products we make , especially if coming from out of town, we encourage you to phone in and/or send us an email with a request. No order is final unless a confirmation by phone or via email is sent back to you. 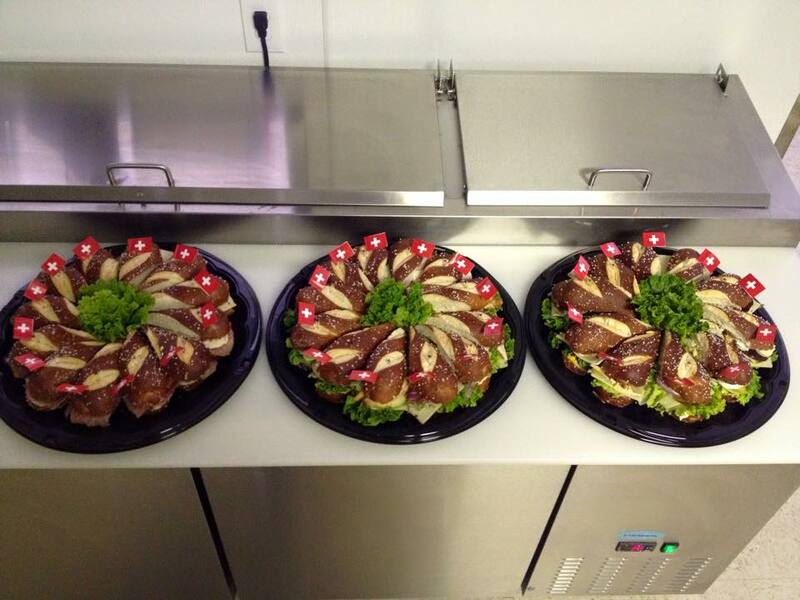 Our delicious Swiss style sandwiches made from scratch! Check out our menu section for details. 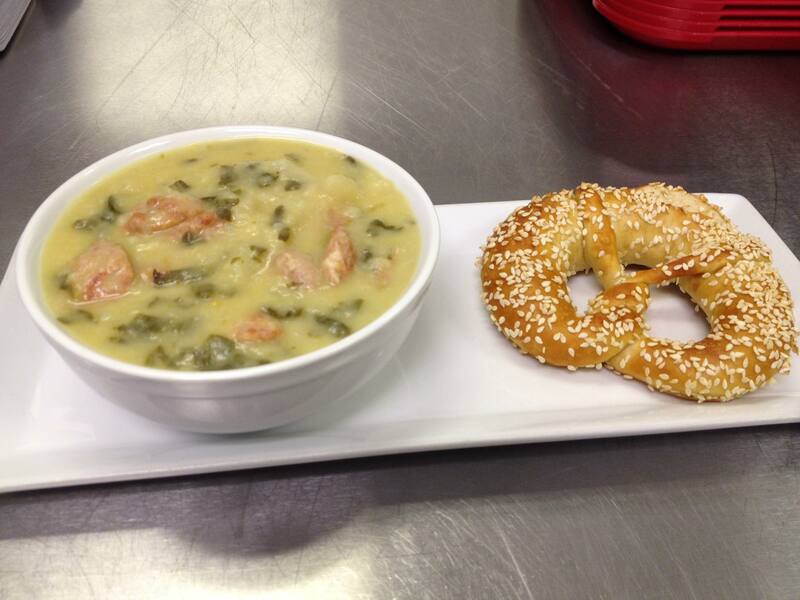 Our mouth-watering hot soup served daily. Please check out our soup schedule below for our daily offering. Want some desserts to go with our soup and sandwich? 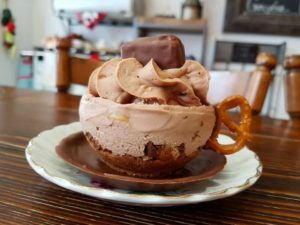 Please check out our dessert section! We now have GLUTEN FREE bread! Gluten free bread is available upon request only! Please give us a call to order in advance of your next visit. We only have a limited quantity of sandwich & cheesecake ingredients per day and may not be able to serve you once the ingredients run out. Please call us or check our website for availability. Thank you very much.